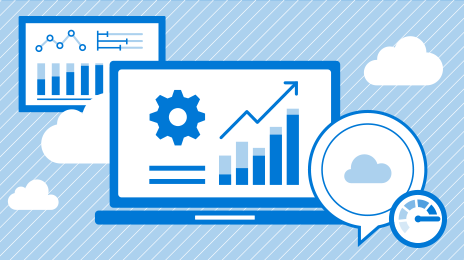 Make smarter decisions, redesign business processes faster and fuel business growth using the cloud-based enterprise resource planning (ERP) solution built for, and on, Azure, bringing together ERP, business intelligence, infrastructure, compute and database services. "Moving to the cloud is a major step for us to stay competitive, further concentrate on adding value, and continuously increase the quality of our products." Give your entire company access to the business intelligence (BI) they need – whenever and wherever they need it. By integrating BI into your company’s office tools, you’ll transform your data to enable greater insights for faster, more informed decisions. "Through Microsoft Dynamics 365 and its seamless interplay with other office products, BI is not just for experts anymore. We make decisions faster based on data we trust, putting us in the position not only to react just in time, but to be one step ahead." Transform and adapt quickly to keep your organisation at the forefront of your market. Simplify changes to your business process development and deployment with a consistent and user-friendly ERP solution. "Microsoft helps us to accelerate our business, and we help our customers to accelerate their business. Together, we are working on the same purposes and goals to create new sustainable urban deltas." Grow how, where and when you need to. Whether you’re introducing new products, expanding into new markets or growing your business through acquisition, get the agility and flexibility of the cloud to scale at the right pace for you. "As we’ve moved Dynamics 365 into the cloud, we no longer have equipment to maintain our existing servers. We’re beginning to shut them down and minimize our footprint locally, which gives our team more time to focus on our customers." Better plan and anticipate your business needs. Increase the visibility of organisational risks with a single, holistic view to help your IT department expand the business in ways not possible before, while continuing to provide security, scalability and reliability. "I know how important performance and transaction speed is to a retail environment. The fact that it is running on Azure is pretty reassuring. The benchmark performance has been really good, and the replication model around our core systems that we have in production just gives you the assuredness that you will have continuity of service, as down time costs money." Help business thrive with Microsoft Dynamics ERP systems integrated with powerful software and cloud applications from To-Increase. 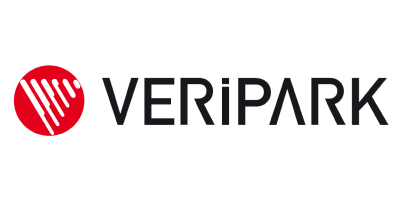 VeriPark helps financial organisations deliver world-class customer journeys in digital and assisted channels. XAPT offers cloud-based solutions, IoT, automated functions and machine learning to help companies build competitive advantage. Optimise operations, reduce costs and drive growth using the latest ERP technologies, including Microsoft Dynamics 365 with Fullscope. 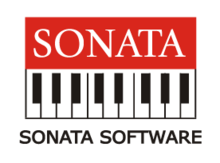 Sonata Software delivers innovative solutions for diverse companies through IP-based platforms, products and services. Wipro helps companies digitally adapt through cognitive computing, hyper-automation, robotics, cloud, analytics and emerging technologies. Submit your details and an Azure team member will get in touch.